Affiliate links give me a small cash commission when readers click through to purchase products. and get 10% off your order! I'm so excited to be joining up with the Coffee Lovers Blog Hop today, and honored to be a Super Sponsor! 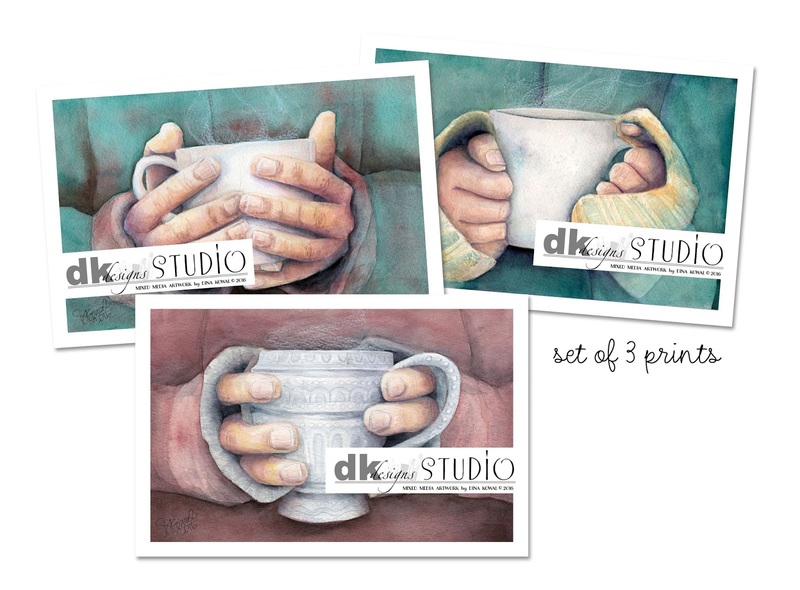 Link up your project for a chance to win this set of 3 art prints! These make wonderful Christmas gifts and they're perfect for the winter season. You can find these and more in my store HERE! For a chance to win, you have to play along! Head over to the Coffee Loving Cardmakers blog for all the details, and to link up your coffee, tea, or cocoa themed project! One more thing - I created a special Starbucks-inspired locket for hop participants - these come with wool pads that will hold 2-3 drops of essential oil or perfume (or even coffee, probably!) for a day of wear - I only have 6 in my shop, so if you want one, hurry! 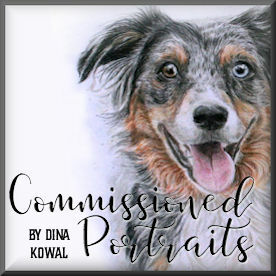 Also for hop participants, please use coupon code COFFEEHOP for a 20% discount in my shop through Friday! You'll find lots of coffee-themed items there, and they make great gifts! Enjoy the hop! I'll be back tomorrow with a coffee themed project to share! Dina! YAY, we're sooooooo happy to have you as a new Super Sponsor. Your work is absolutely amazing. Your art prints are gorgeous!!! How fun are the Starbucks-inspired lockets?!!!!!! LOVE the pop of GREEN. Thanks for being a super sponsor in the Winter CLBH! Thanks for being a Super Sponsor. Your prints are always amazing. I especially love the one with the sleeves slipping over the hands as they hold the cup. Trying to stay warm. Thanks for being a super sponsor. Those are lovely prints! Thank you for being super sponsor! I LOVE the locket! Your art prints are beautiful! Yay for being a super sponsor! Wonderful prints and locket! Gorgeous prints!! Also I absolutely love your charms!! 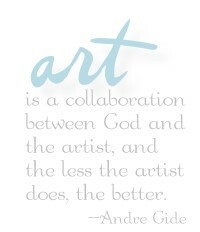 I can't wait to see your next projects!! Thank you for being a super sponsor and love your art prints and sweet coffee locket. Thnak you from me tooo for being a sponsor. What lovely art work and such a sweet locket. Thanks for being such a great sponsor. 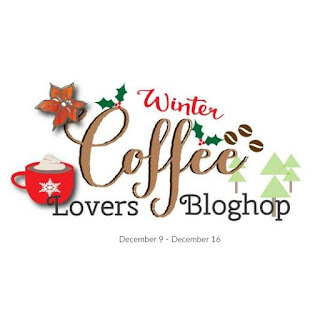 thank you for being sponsor in Winter coffee llovers blog hop! Awesome prints!!! Thanks for being a Super Sponsor!!! That's amazing! You are so talented - beautiful coffee locket! TFS! Beautiful.. Thanks for being a Super Sponsor. Awesome prints! Beautiful coffee locket! Thank you for being a super sponsor! Beautiful prints and the coffee locket is amazing! Your prints are amazing! you are amazing! thanks for being a sponsor! Oh what a cute coffee locket!! That's pretty. Beautiful prints and beautiful locket! Thanks so much for being a sponsor for the hop! so so happy to see you as a sponsor!!!! Those prints are beautiful! I can relate to warming my hands on coffee cups! The locket is lovely; thanks for sponsoring. Locket is so cute. Thanks for being a sponsor. Wow! Gorgeous! Thank you so much for being a sponsor for the hop! I love the coffee charm. Beautiful prints, too. Thanks for being a sponsor. Dina, your prints are absolutely amazing!!! Thank you for sponsoring our hop! Wonderful prints! Thanks for sponsoring the hop! Beautiful artwork! Thank you for sponsoring the hop! Thanks for being a sponsor! Love that necklace! Adorable projects, Dina. Thanks for sponsoring the Winter CLBH! Thank you so much for being a super sponsor ! The necklace is beautiful ! How cool is that perfumed locket?!! And the gorgeous prints!! Thanks for the discount code and for being a Super Sponsor of the Coffee Lovers Hop! DINA! So good to be here! I love my print of the hand holding - perfect for an old nurse/hospice nurse like I was. Your work is rock star good. Thank you for your generosity and for sponsoring our coffee loving blog hop! Lots of love to you and yours! I LOVE that coffee necklace! It's on my list! Thanks for being an awesome super sponsor! I love those art prints, way cool and the locket is awesome too! The art prints are beautiful and what a fun locket! Thanks for being a sponsor! Oh WOW these are awesome! I love the locket! Thank you for sponsoring my favorite blog hop! Save when you shop through Ebates!